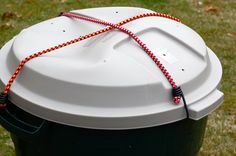 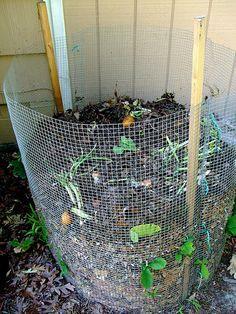 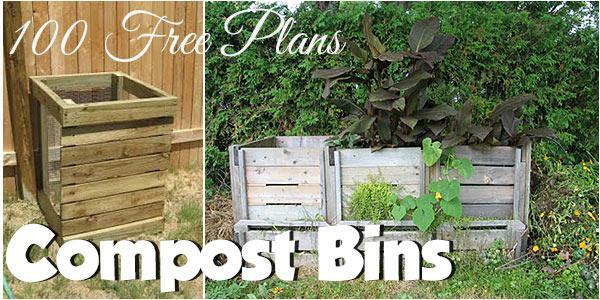 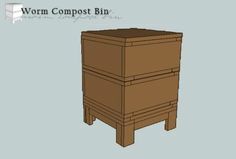 100 Compost Bin Plans - Whether you have acres of land or a tiny apartment balcony, you can have a compost bin to create gardener's gold to fertilize your plants and do your part to reduce land fill usage. 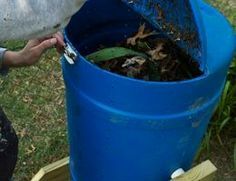 Built with wood and chicken wire or assembled from garbage cans or milk crates, a compost bin is an easy way to reduce the amount of garbage you throw away each week. 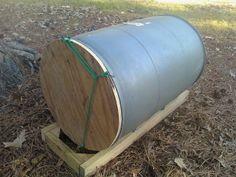 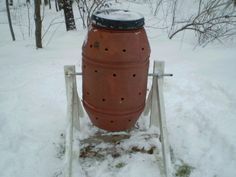 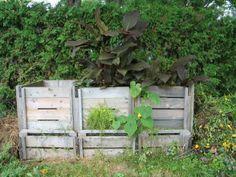 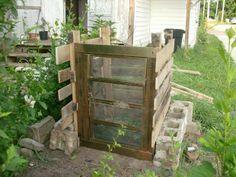 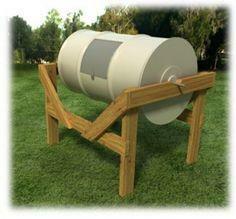 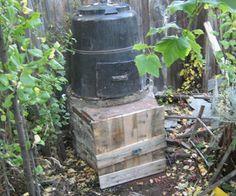 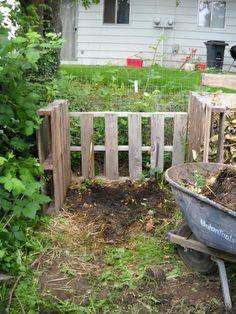 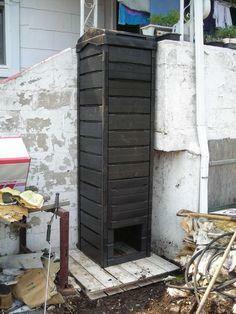 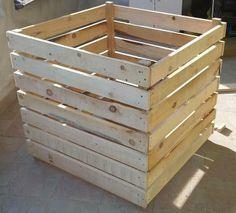 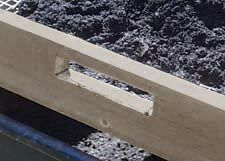 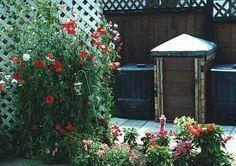 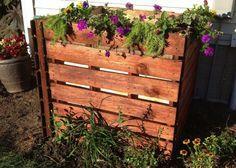 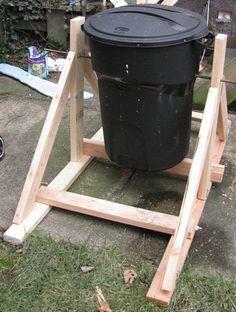 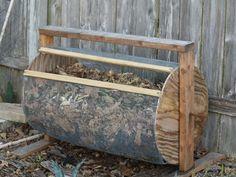 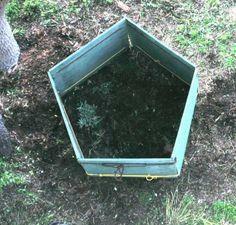 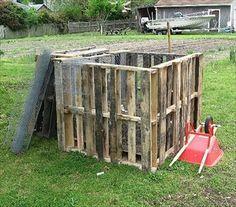 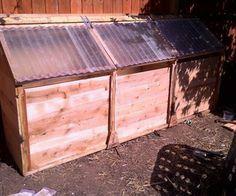 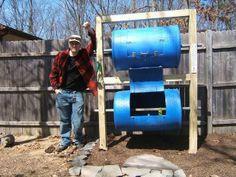 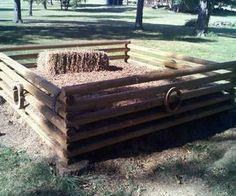 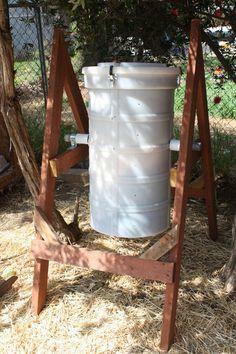 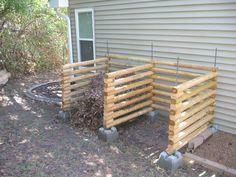 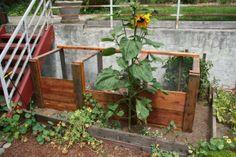 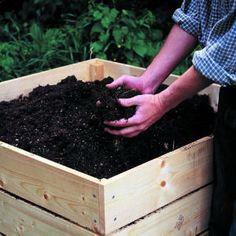 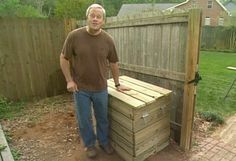 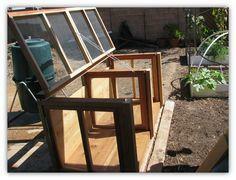 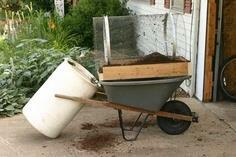 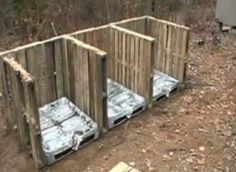 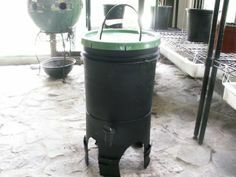 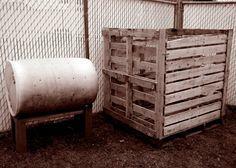 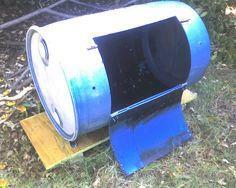 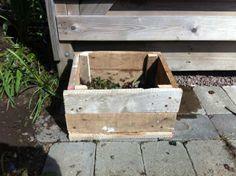 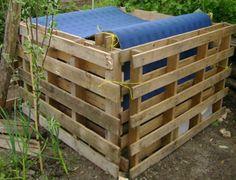 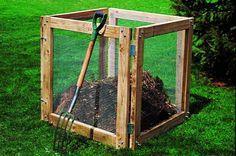 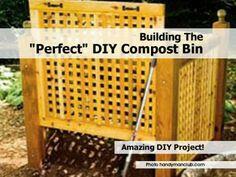 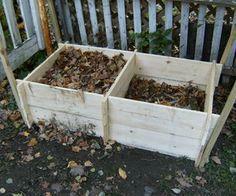 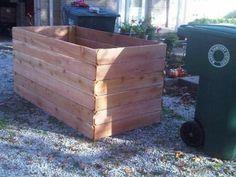 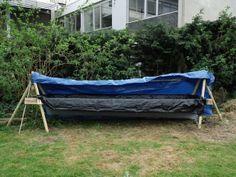 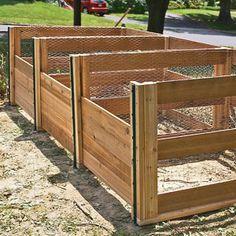 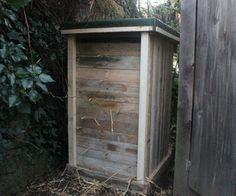 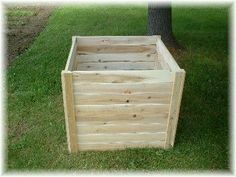 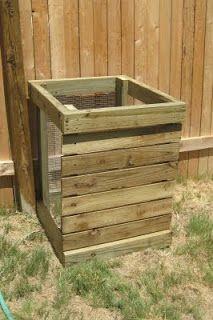 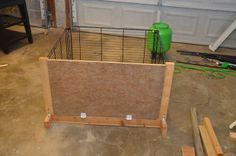 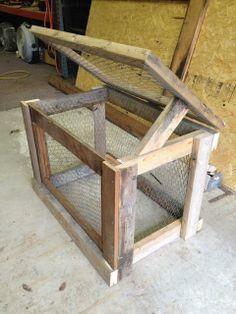 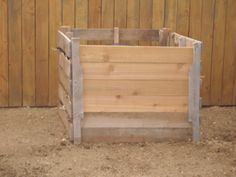 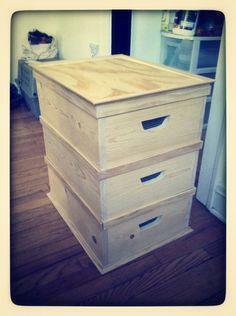 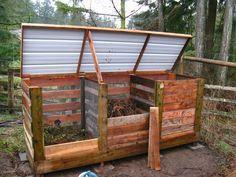 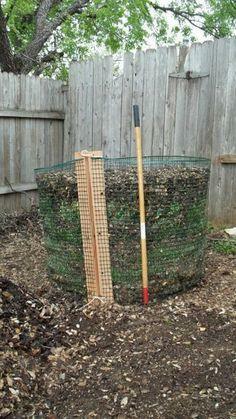 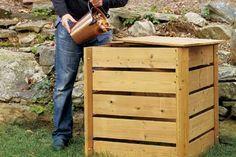 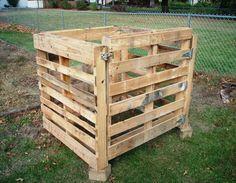 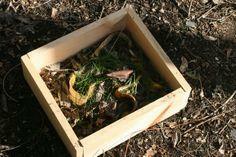 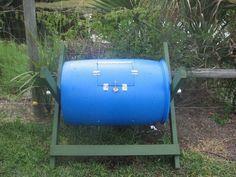 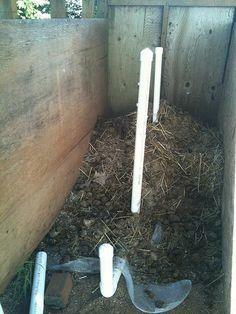 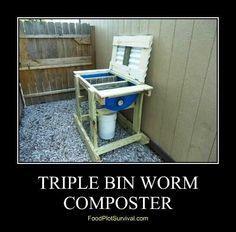 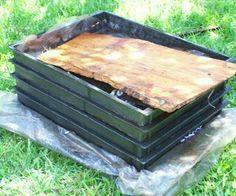 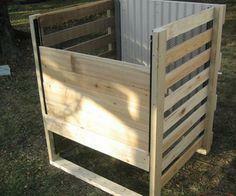 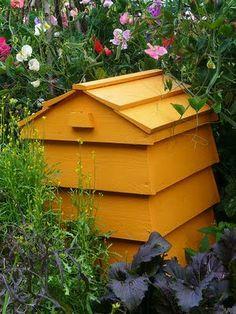 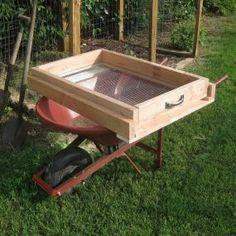 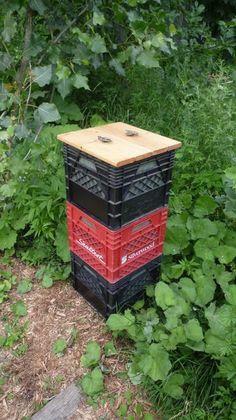 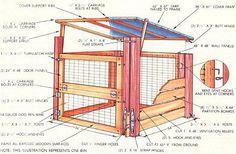 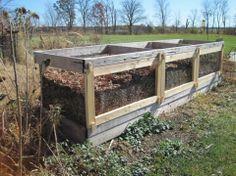 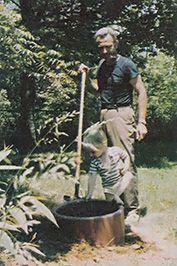 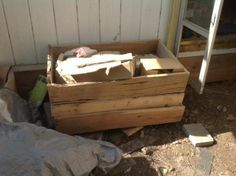 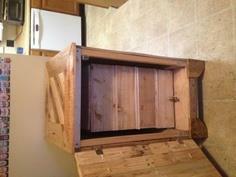 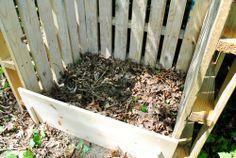 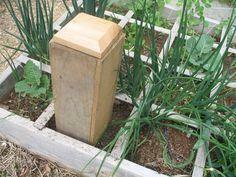 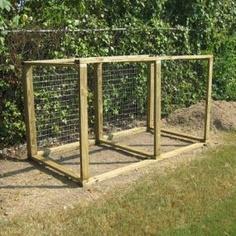 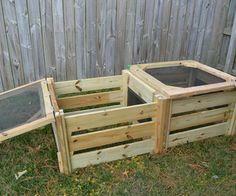 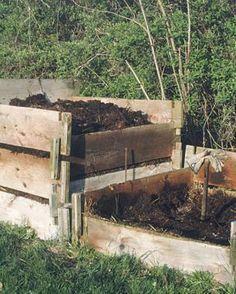 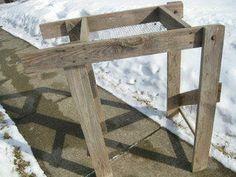 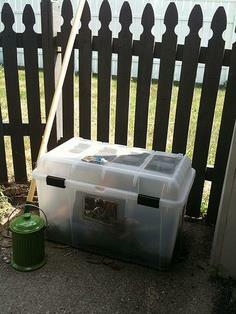 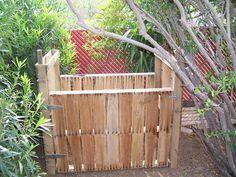 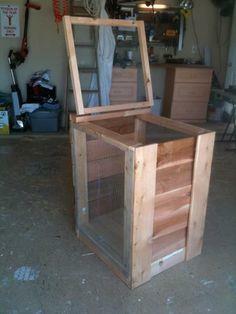 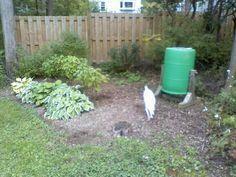 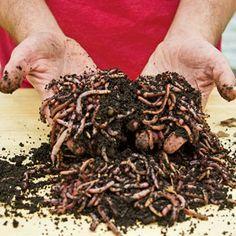 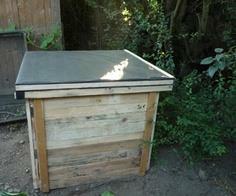 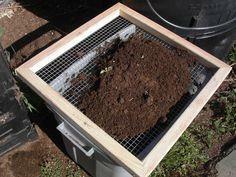 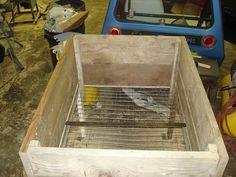 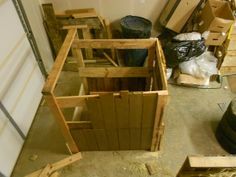 Build a single, double or triple wooden compost bin or construct a compost tumbler for your yard. 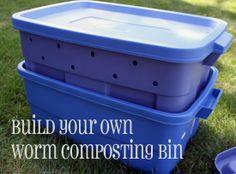 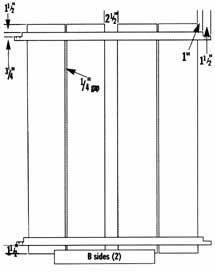 You'll find the instructions simple and many can be completed in a few hours. 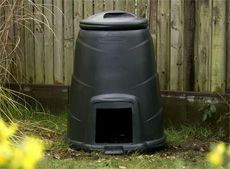 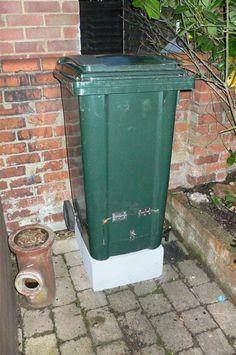 Get the kids involved and teach them the importance of recycling with a fun and useful compost bin. 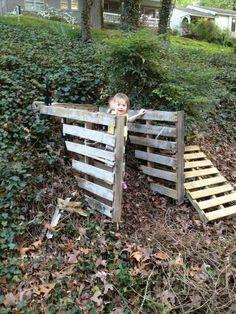 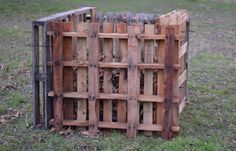 Suggested materials include scrap lumber, pallet wood, chicken wire, garbage cans, 55 gallon drums, terracotta pots and milk crates.